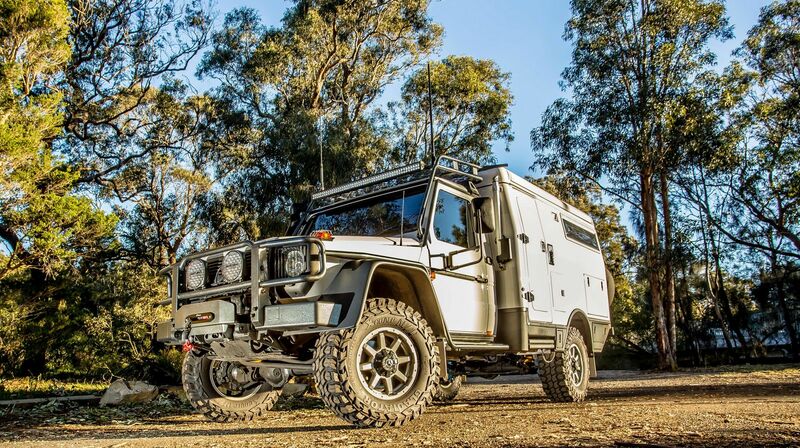 EarthCruiser is definitely no ordinary camper built on the back of a 4×4 truck. 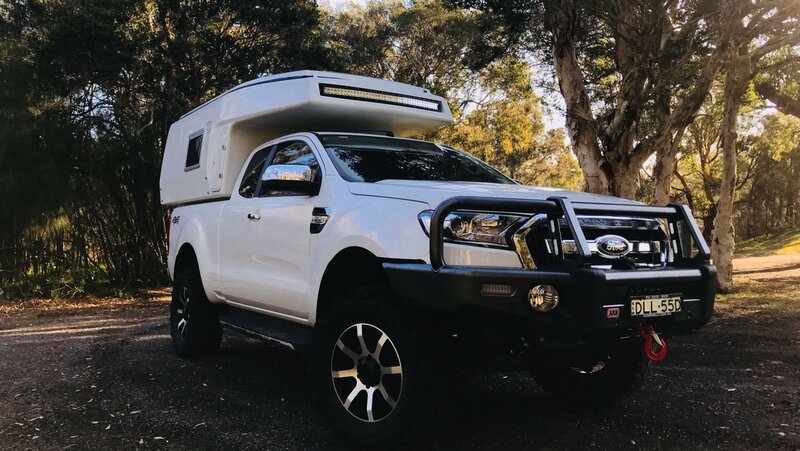 It is derived from personal experiences, a passion for excellence, comfort, reliability and significant field testing not only in our Australian outback home but across the globe. No other manufacturer can offer such a background of knowledge and research. 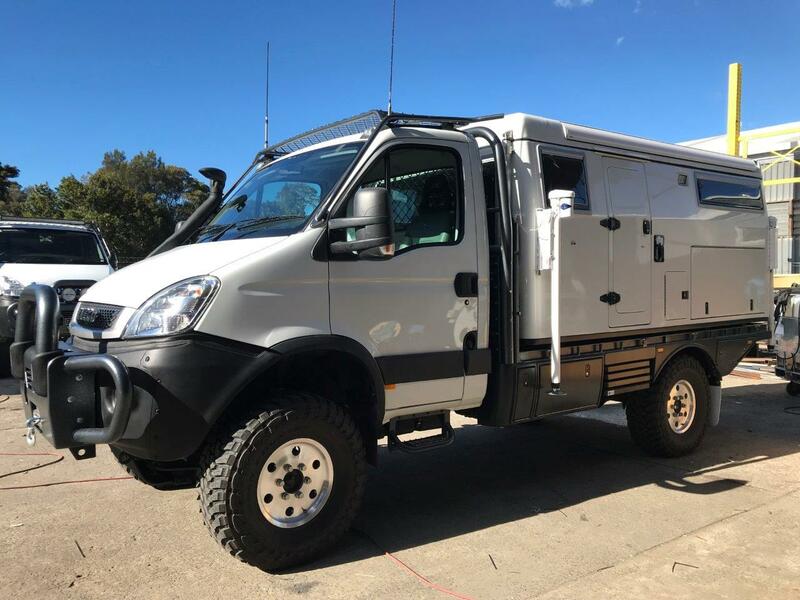 With offices in both North Wollongong, NSW Australia and Bend Oregon, USA, the EarthCruiser is available as either a left or right hand drive on a growing list of 4×4 chassis including Fuso, Isuzu, Iveco and any others vehicles that marry up with our EarthCruiser set-up. 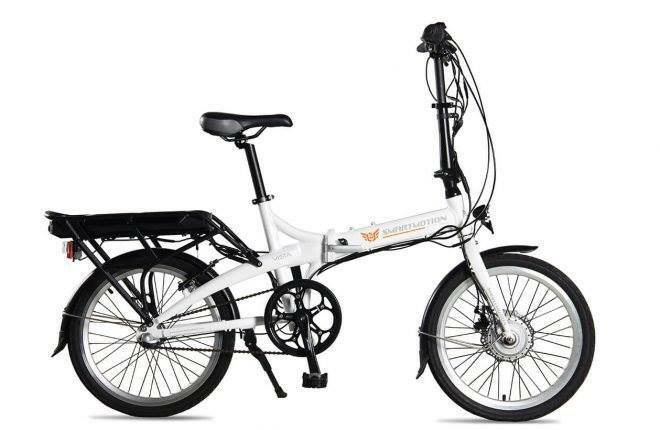 EarthCruisers can be purchased and collected from either location as well as from a growing number of international partners. Good high driving position for sightseeing and safe touring. Capable of handling a variety of terrain in comfort. Great fuel economy and good distance achievable between fuel stops. Self-sufficient in every respect- no gas or power connections needed. Comfortable on road and at the end of the day. and proven around the globe. 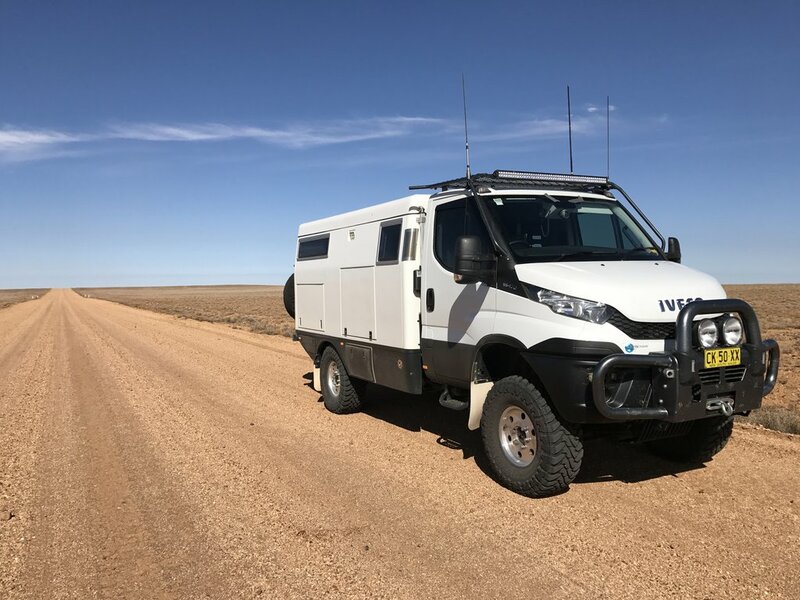 With its specially designed soft ride/hard road suspension kit and super-single tyres, the EarthCruiser is capable of negotiating long distance desert crossings and endless corrugated and rough roads in comfort. At the end of the travelling day EarthCruiser can provide a hot shower, a cold drink from the fridge, and a comfortable bed for the night. Found the perfect spot and wish to stay for a while? 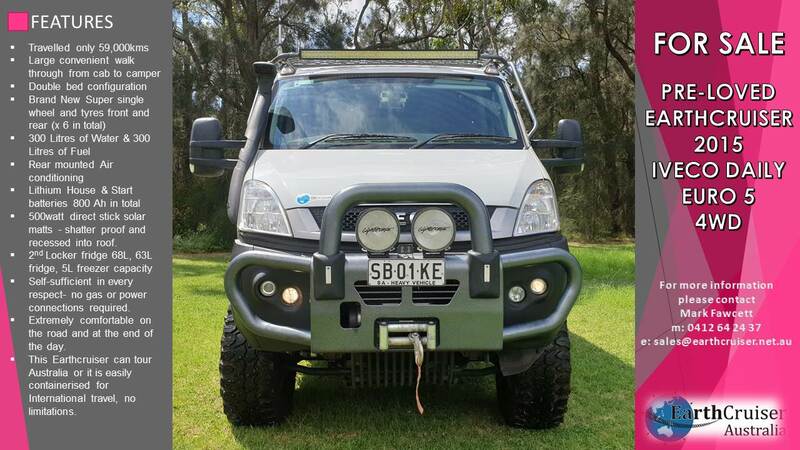 EarthCruiser will continue to deliver hot showers and cold drinks for as long as you have sun, water and diesel available. Why limit your travels to one continent? 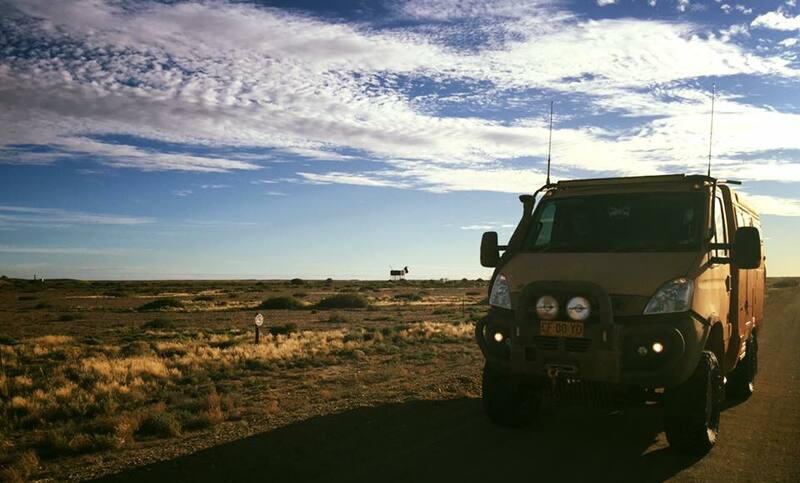 EarthCruiser is easily containerized for international travel and our team will gladly help you make international touring and exploration a reality. 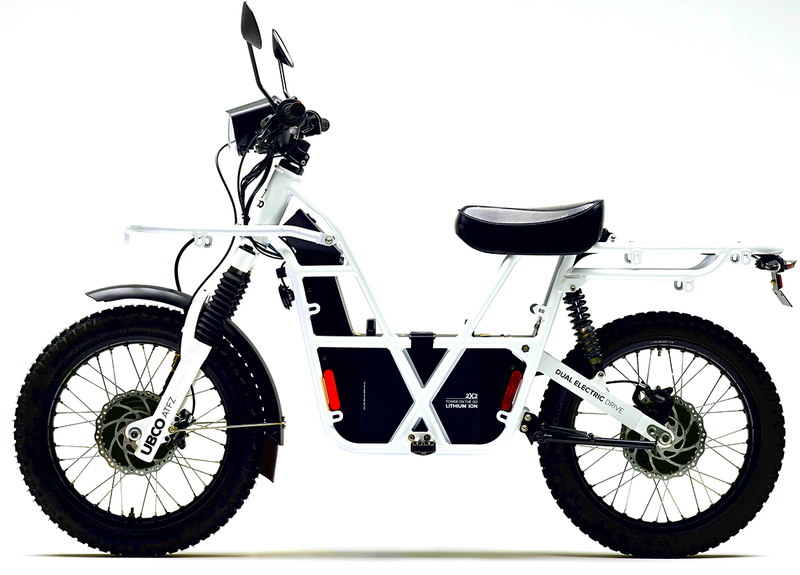 The ability to survive arduous road conditions. Great front and rear departure angles allowing GPS cross-country travel. The ‘living’ section no higher or wider than the cab, allowing access down tight tracks, economical highway running, and containerization for international travel. Adequate storage for fuel, water, and provisions for extended travel away from supplies. Energy ‘self sufficient’ for long, isolated stays. High quality fittings with the luxury and the comfort of home.